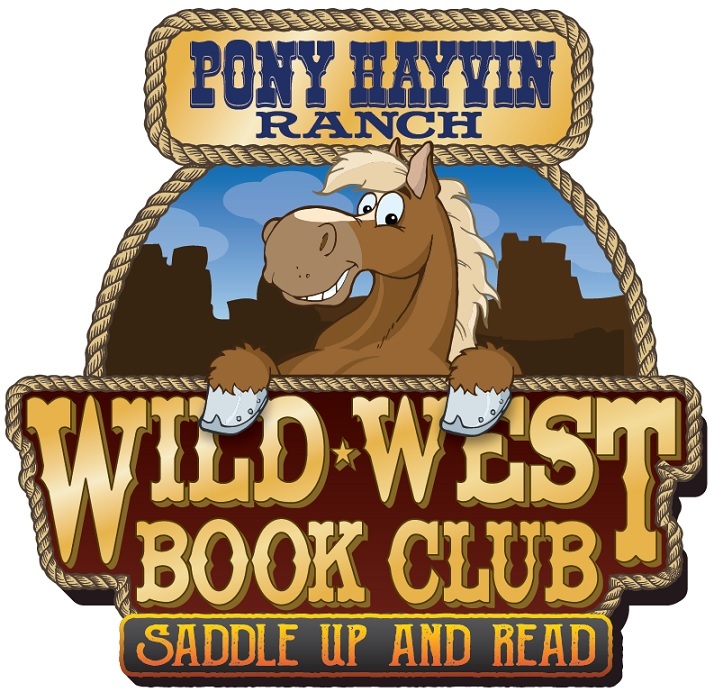 Training – Welcome to Pony Hayvin Ranch! Pony Hayvin Ranch has a passion for training horses. Our comprehensive, full-service training program is designed to help riders and horses meet their specific objectives via a combination of lessons and professional rides. 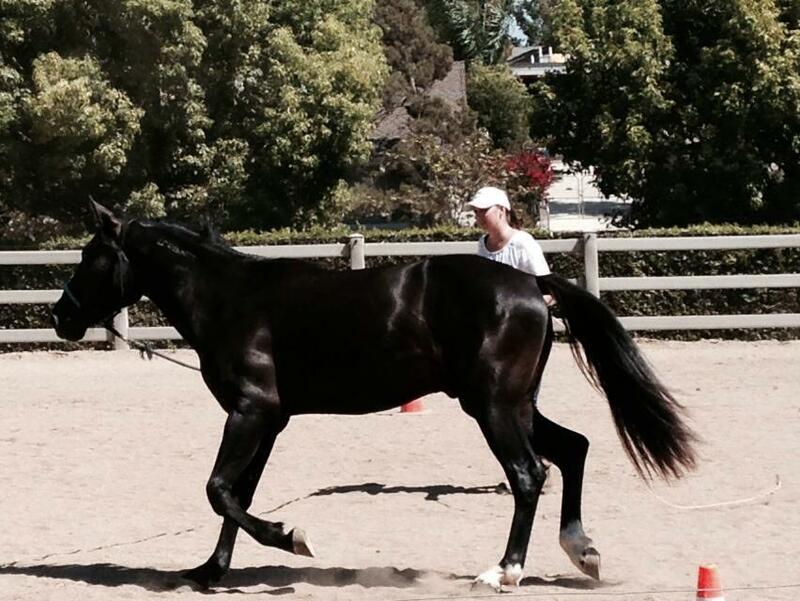 Individual programs are designed for each horse/rider based on a goal oriented approach. With an emphasis on building a solid foundation of flat work and jumping fundamentals, the program is further enhanced by a positive, safe, and enjoyable learning atmosphere. We use ground work to establish trust. By teaching the horse to work first at liberty, then lungeing, in hand work, and ground driving. As these skills progress, the horse is ready to be started under saddle. Then the fundamentals of dressage are implemented, combined with all the necessary work to bring the horse to a level of fitness required for the job they are being asked to perform. 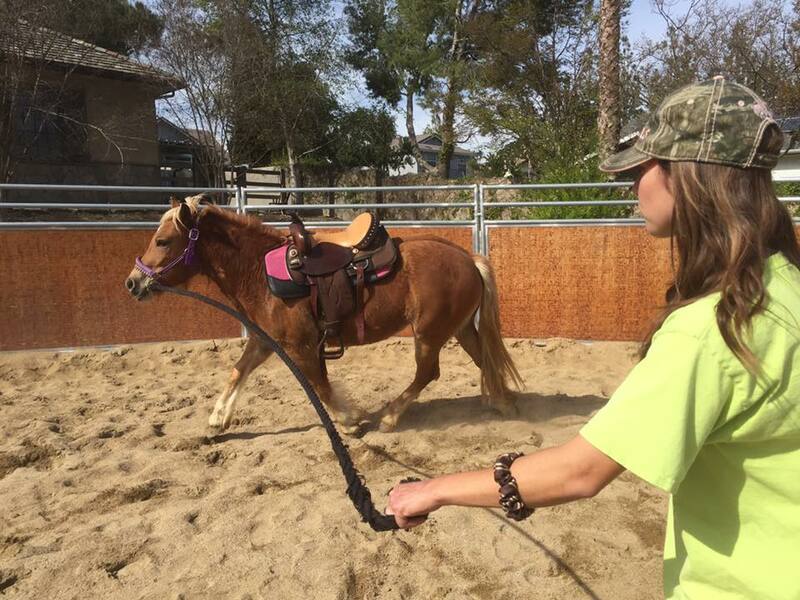 Pony Hayvin Ranch also teaches riders how to train horses themselves. 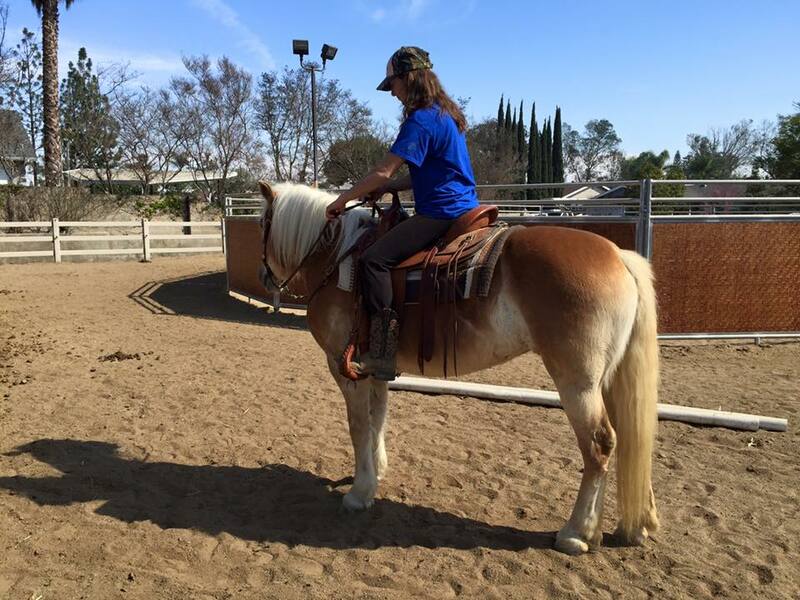 Many of our students have gone on to train horses for others.